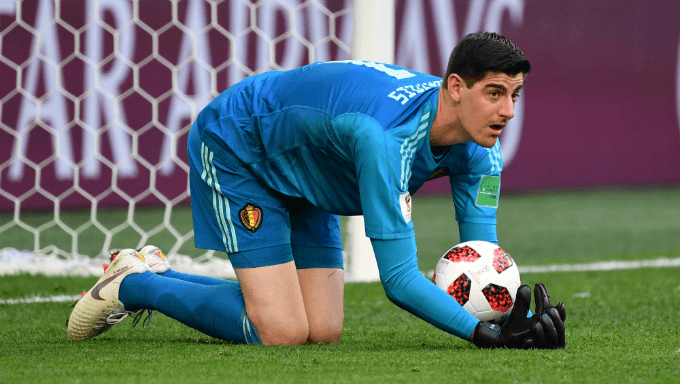 What follows is a look at the future of the goalkeeper, a list of potential destinations and relevant odds on each outcome for soccer betting fans to consider. Coupled with the fact that his two children reside in Spain’s capital, these facts make this move look more and more likely, especially as new Coach Julen Lopetegui is said to be unconvinced by current number one Keylor Navas. Soccer betting fans would therefore be wise to place a bet on this eventuality, with Bet Victor currently offering the best odds at 1/4.